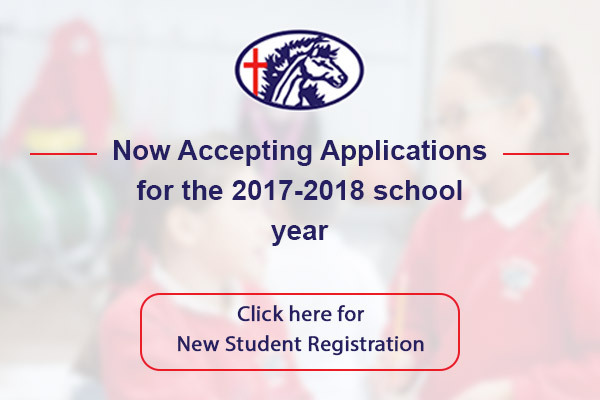 Saint Philomene Catholic School provides a challenging, high-quality education focused on the Gospel values and the teachings of Christ for students in Transitional Kindergarten and grades K-8. Our school focuses on creating and delivering a meaningful, enriching elementary experience for your children - an experience filled with faith, knowledge, discipline and morals. 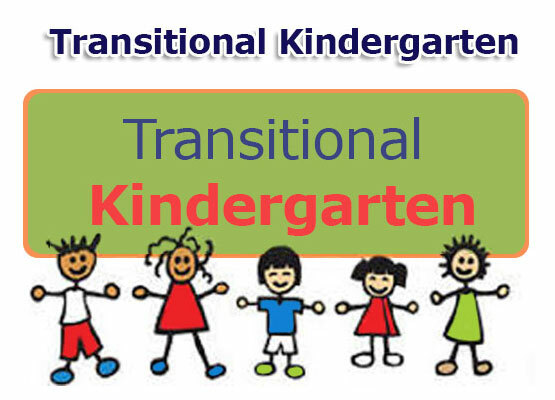 We are currently accepting students in grades TK-8. Browse our website to learn more about St. Philomene and the advantages of attending a Catholic School. STEM (Science, Technology, Engineering, & Math) comes to St. Philomene. We are excited about the new curriculum addition. We are grateful for the generous donation from the Dominguez Dream, formerly Vanir Foundation that enables us to build the program. Their partnership enables teachers to attend training seminars, workshops and to purchase program materials. Why STEM? In a technology-based society, technology is ever changing. It's also utilized in every aspect of our lives. STEM knowledge is vital for all students. It allows students to be innovative. STEM helps to transform new ideas into inventions. It fosters creativity and students benefit from creativity! Lastly, STEM encourages students to be critical and analytical thinkers as they prepare to meet the challenges and be successful in the 21st century! Each graduating student will be an academically, physically, morally, and spiritually competent adolescent ready and willing to face the challenges of high school. 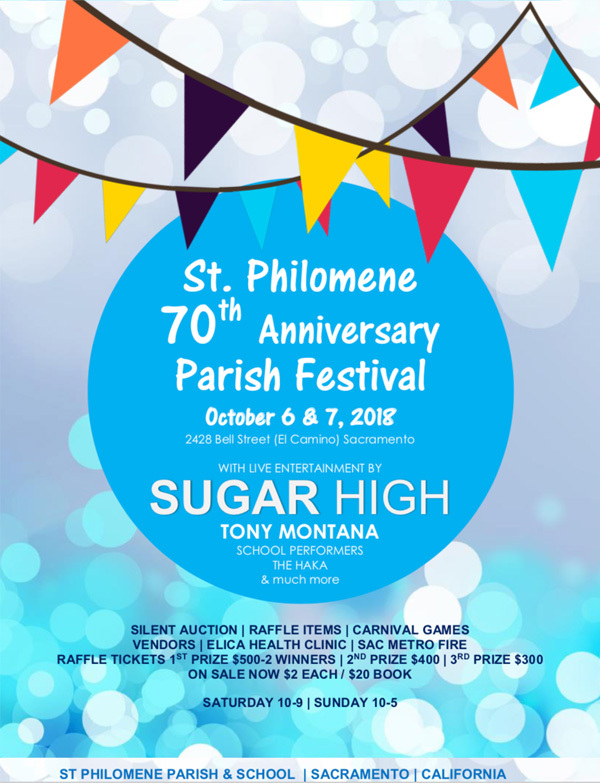 St. Philomene, a Catholic school centered in the gospel values of Jesus Christ, prepares students through a rigorous and innovative curriculum to become bilingual, billerate, critical thinkers and problem solvers for the 21st Century global community. We develop the whole student, academically, emotionally, physically, and spiritually. We cultivate compassionate leaders and empathetic citizens with a lifelong commitment to service. © St. Philomene School. All Rights Reserved.